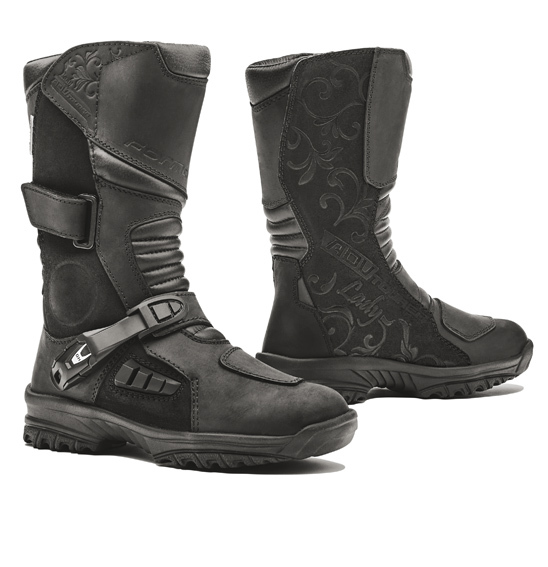 New CE Approved, Ladies waterproof boots that deliver the ideal mix for road and off-road touring. Euro Sizes 37-42. Standard Fit.